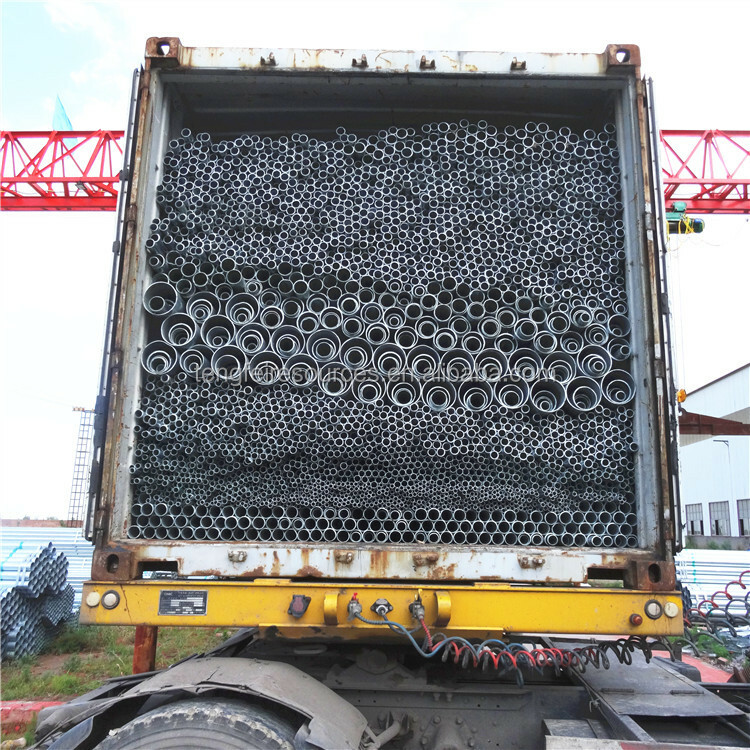 tuyau en acier galvanisé pour le cadre de serre - - TIANJIN TF SOURCES CO.,LTD. 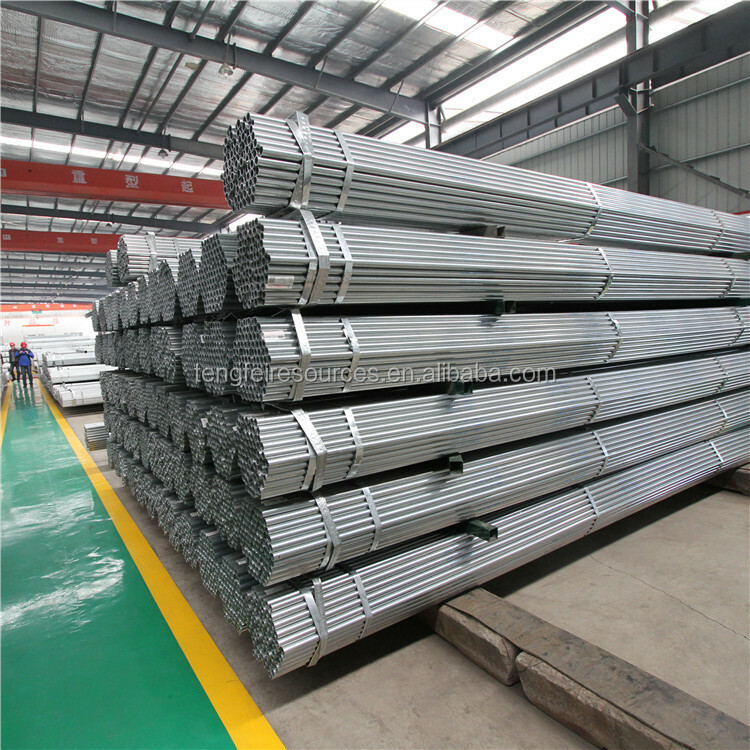 Steel Grade: Q195 , Q235 ,Q345, S235, S235JR, S355JR.STK400 /500. 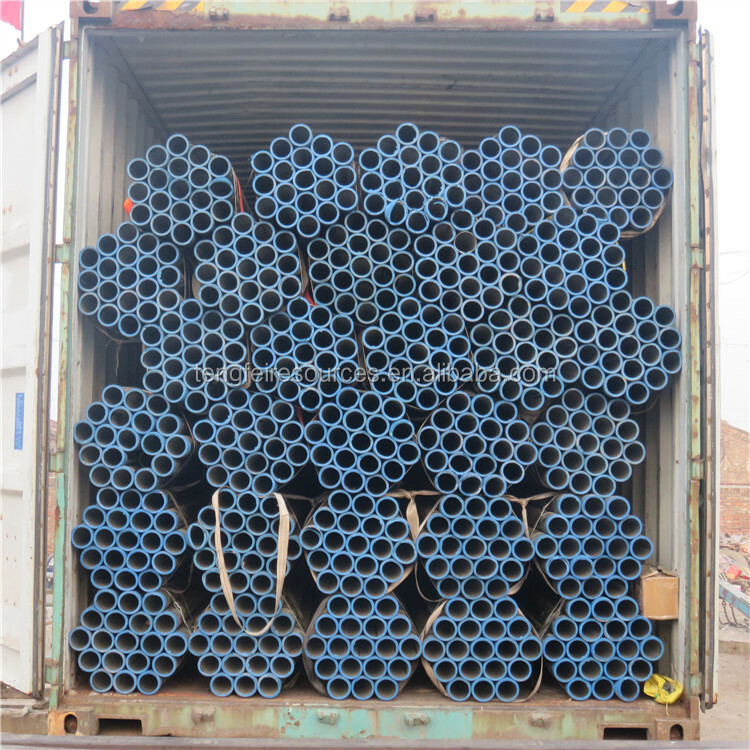 Package in bundles or accordingto the customer request. 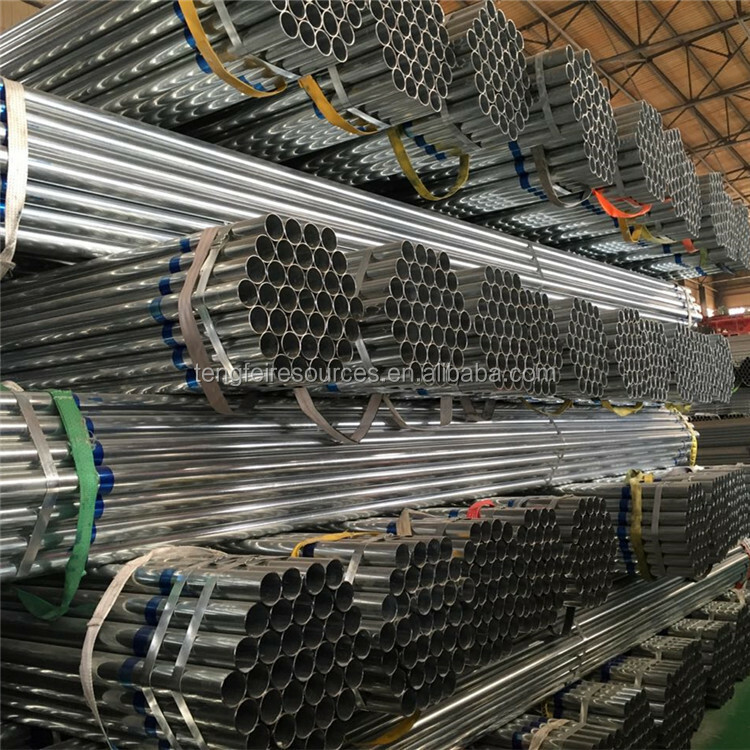 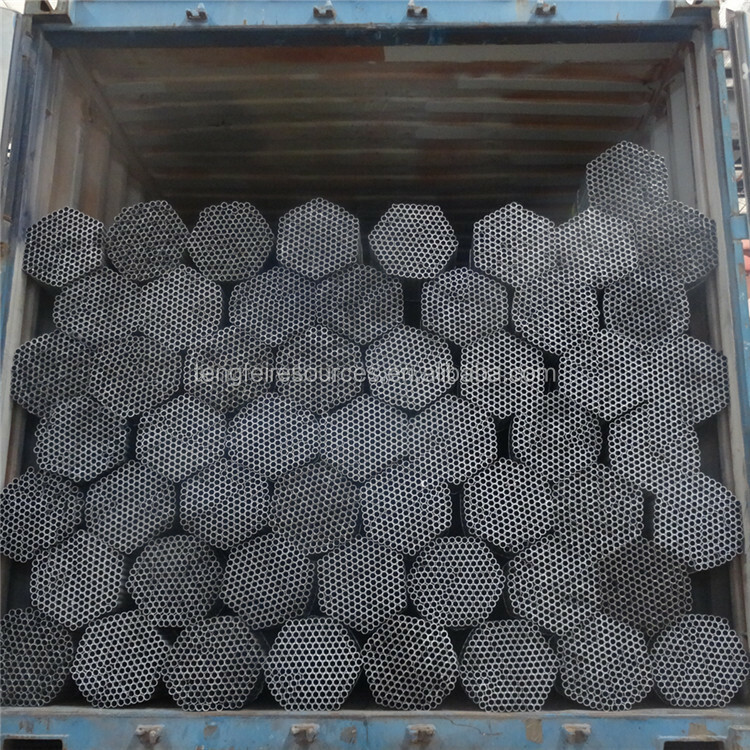 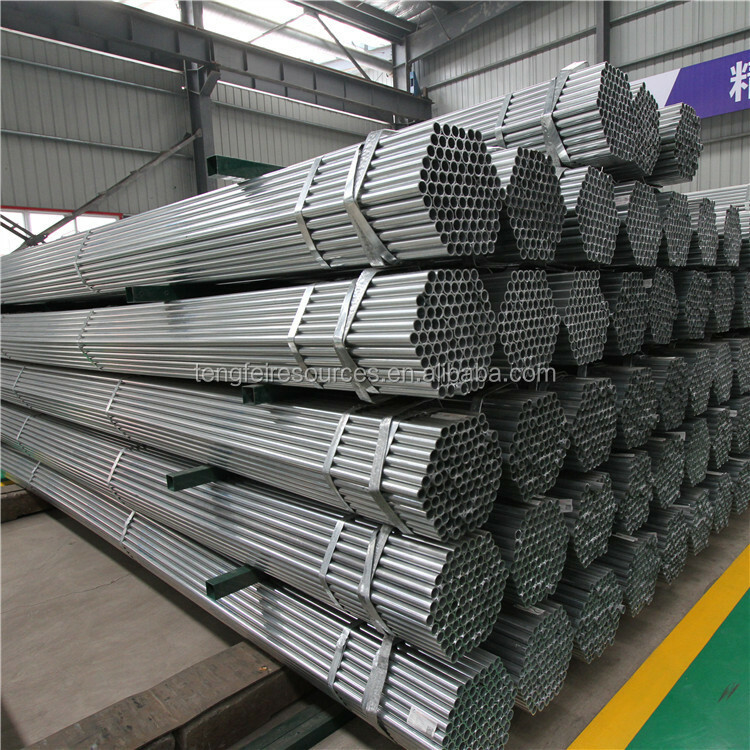 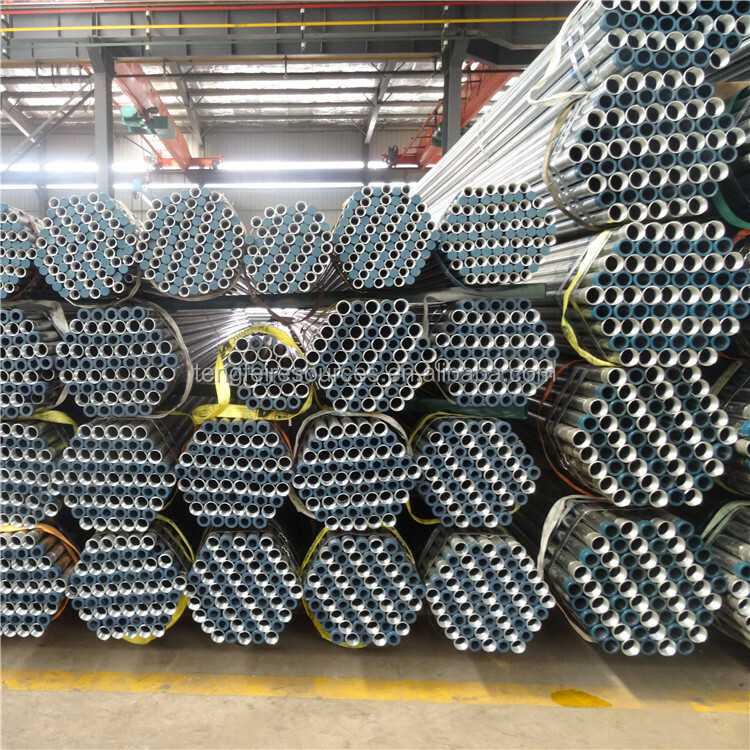 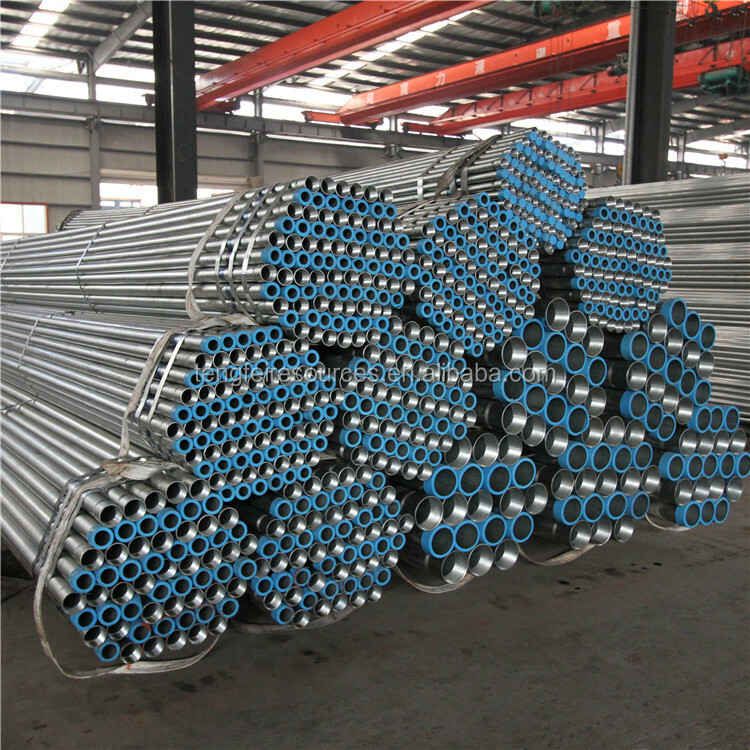 Galvanized pipe we can do threaded, together with socket, anti-water package and so on.